Step off Universal Studios' New York streets into this traditional Irish-American pub that whisks you away to the Emerald Isle. 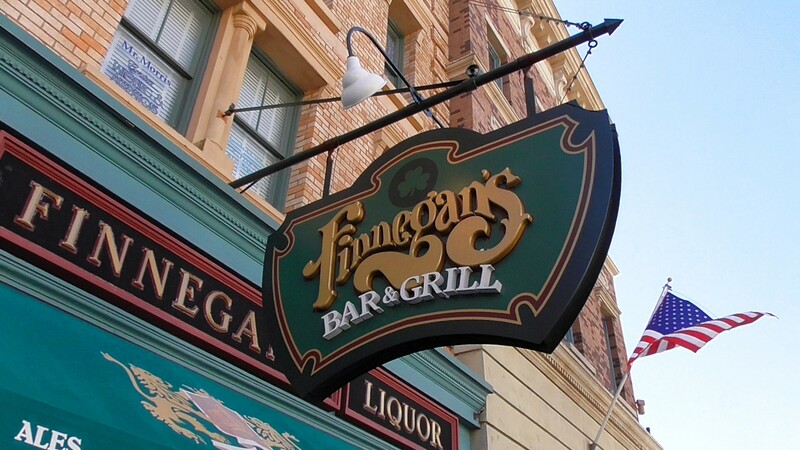 Finnegan's is both a lively bar and a full-service restaurant. Featuring authentic Irish dishes like Bangers and Mash, Shepherd's Pie, and Guinness Beef Stew as well as classic burgers, salads, and steaks, this delicious destination offers a wide array of options to pair with your favorite pint. For a festive feel, Finnegan’s often showcases live music. Settle in and sing along to traditional pub songs—and maybe even learn some new ones. The Potato and Onion Webb appetizer is a delicious and addictive treat to start your meal off. The Fish and Chips are similar to the ones at Leaky Cauldron. Editor's favorite meal here is the Tipperary Corned Beef Sandwich, a great warm corned beef sandwich served on a pretzel roll with Swiss cheese, lettuce, tomato & pickle with fries on the side, all for only $11.99. All meals start with Irish bread with butter and apple jelly. The prices are decent for a sit-down theme park restaurant, some only a dollar or two more than quick service, but with much better food quality and taste. Soft drinks include free refills while you dine. 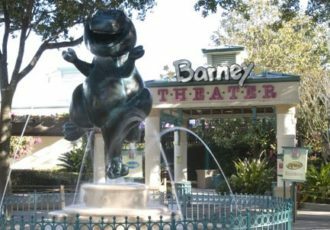 This is one of only two full service restaurants at Universal Studios Florida. The bar area is a fun and lively place to get out of the heat and enjoy a Guinness beer or mixed drink from a wide selection of choices. The place is decorated to look like an Irish pub in New York City, with lots of fun decorations all around. Be sure to eat lunch as early as possible to avoid crowds. This restaurant usually opens at 11am. If you cannot make it at 11, try after 2pm to avoid the lunch rush. This location is popular with locals, and is a great place to get a drink or a quality meal (in the air conditioning.) It becomes extremely busy nights of Halloween Horror Nights while passholders hang out here until the park closes.